I know all of us have used a free trial antivirus once in our lifetime! In today’s article, we are going to discuss a very famous and very good antivirus which is called “Avast”. 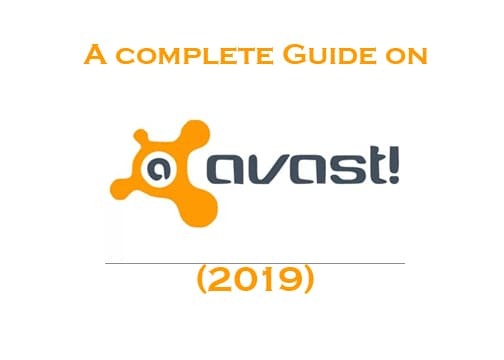 Avast Free Antivirus 2019 Download is the anti-malware software program which was developed by Avast Software s.r.o. Avast Software s.r.o is a multinational cybersecurity software company situated in the Czech Republic. The headquarter of this company is situated in Prague, the Czech Republic that develops and researches about computer security. Avast has a vast number of active users which are approximate 435 million monthly. It is the largest software with a great number of consumers in the anti-malware market worldwide. Avast was developed and founded by the two cooperative personalities named “Pavel Baudiš” and “Eduard Kučera” in 1988. Avast was a private company since 2010. This company had its Initial Public Offering (IPO) in the month of May 2018. It is also known as the family of internet security applications. The Avast antivirus is developed for almost every platform such as Microsoft Windows, MacOS (Macintosh Operating System), Android and IOS (Mobile Phones Operating Systems). The Avast Antivirus consists of free and non-free versions which consist of many features that are required for the security and better performance of your device from end to end. Read: Norton Antivirus and Internet Security 2019 Free Download (90-Days Trial). 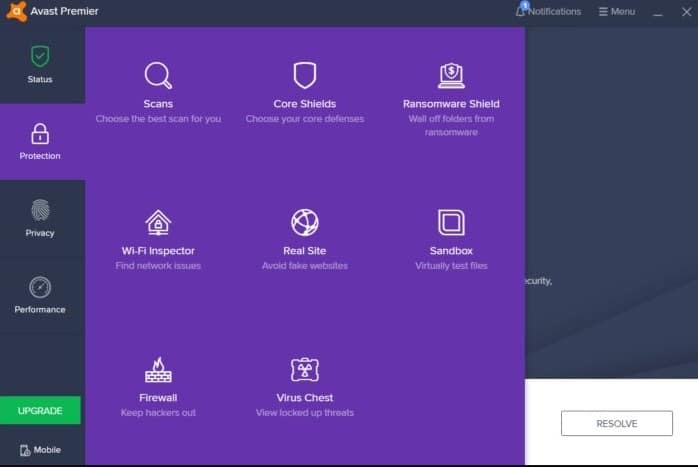 What’s new in Avast Antivirus and Internet Security Trial 2019? Avast Antivirus is famous for its fast and accurate threat detection in any sort of devices such as Personal Computer (PC’s), tablets or mobile phones etc. But now there are lots of more features introduced in the newer version of this software which is really helpful for the optimized working for your device and for making it work accurately. The first new feature which is added by the Avast is Anti-Phishing technique. This technique is usually used to perform to create different sort of scam accounts, pages or emails. 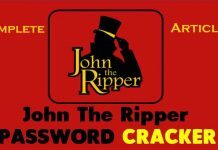 Through which they can put some valuables that are totally attractive to the target and then he signs up and give all of his personal information to the attacker and due to which the hacker or attacker gains access to the targets personal files. Avast now Anti-Phishing Method is very intelligent and it can easily detect the Phishing material and delete them or trash them even before they reach your device. This method is usually done with the help of the browser extension which is added by the Avast Antivirus when you install the newest version of the Avast Antivirus. There is another feature which has recently been added in the Avast antivirus by the Avast Company. This feature is named as “Do Not Disturb Mode”. In this mode, the background apps are shut down and no notification sounds will ring. This feature is mostly used when you are going to sleep or if you are attending a meeting and you don’t want to switch off your mobile phone this feature will come in handy. There is a whole new interface of the newest and updated version of the Avast Antivirus it is actually the same as it was in 2018. This program is designed with the color black mostly and it is a dark theme. There is a whole new combination of buttons. There are also quick access buttons available on the main screen. From where you can easily access all the functions available within the Main Page else then going into different options and selecting a particular software. Read: Bitdefender Total Security 2019 Download Full Version (90-Day Trial). 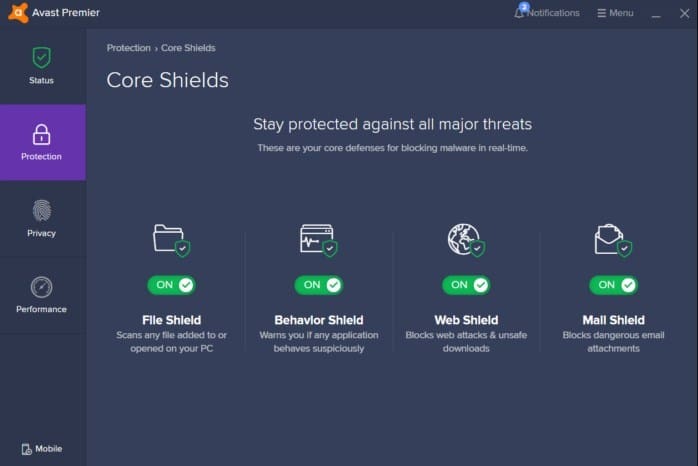 There are two new additions to the section and one of them is the Core Shields, it lets you turn on and off the specific options or aspects of Avast Antivirus including the file protection, protection from the affected web threats and also the mail scanning. The second new addition to the Avast Antivirus Software is the Virus Chest. The name of the quarantine has been basically changed into the Virus Chest. While there are no major changes in this feature but still it is a very fast and well managed quarantined items store which is a whole lot better than the Quarantine of the other Antimalware software. There is another feature which has been introduced in the newest version of the Avast Antivirus software. The name of this feature is named as Webcam Shield. This feature keeps your device’s cam well-guarded and doesn’t let any unauthorized website, person or app to interfere into your device or turn on the Webcam and use it. The new feature Webcam Shield guards your device’s cam 24 hours a day. The overall performance of this antivirus is really amazing and all the previous shortcomings are fulfilled in the newest version of the Avast Antivirus software. 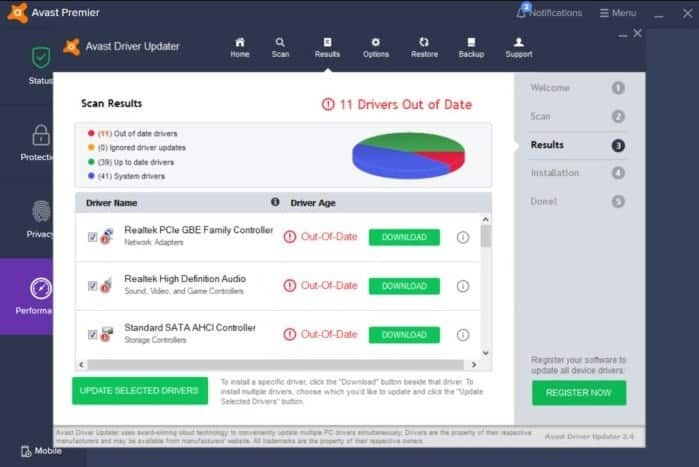 There is a whole section of the Performance available within the software, this feature optimizes your device time to time and makes it work faster and cleans all of the junk files available in your device which may be slowing down your device. The price of this software is much more than the other antimalware software. 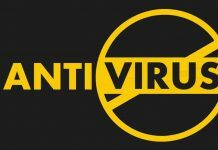 It is quite expensive of its lots of features ad this antivirus offers you a lot of packages which you can select according to your need and more than that these packages have different features within them. There is also a free version available for this software but it won’t consist of so many features than the paid version. Avast Free Antivirus and Internet Security 2019 Trial Download is the best security product with a whole of awesome features (Mentioned Above). But I am not sure about the Anti-Phishing feature because it is not quite easy to detect and its results are mixed in my experience with this feature. The trial comes for 90-days, 60-days and 1 year. Still, there are lots of other users who have accepted that this feature has worked perfectly for them. You can also check our guide and compare the best free antivirus products for Windows 10. The only issue for this software is only the price issue. This Avast Antivirus is much more than $150 which is a very big amount for simple software but it is offering you the features that other software are not. However, if you have McAfee pre-installed uninstall it and install one of our recommendations. Avast Internet Security 2019 is one of the best security products to try! The trial gives you enough to try out all the premium features. Download it now for free!